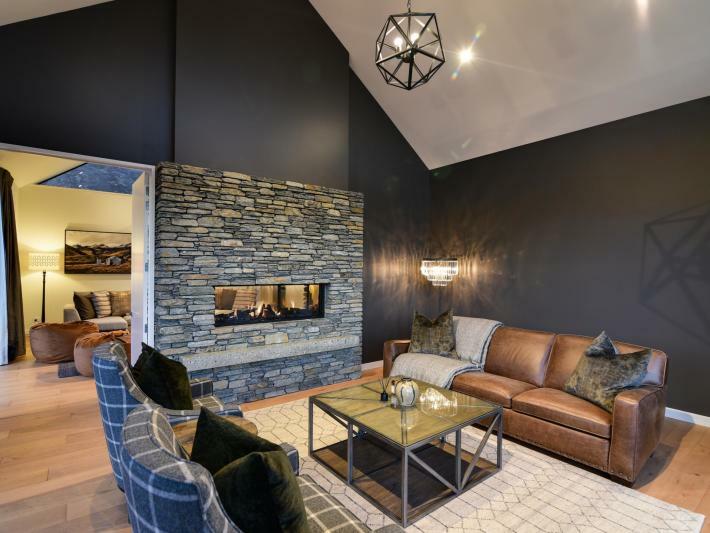 4 Stockyard Lane is a beautiful three bedroom home situated in Jacks Point. 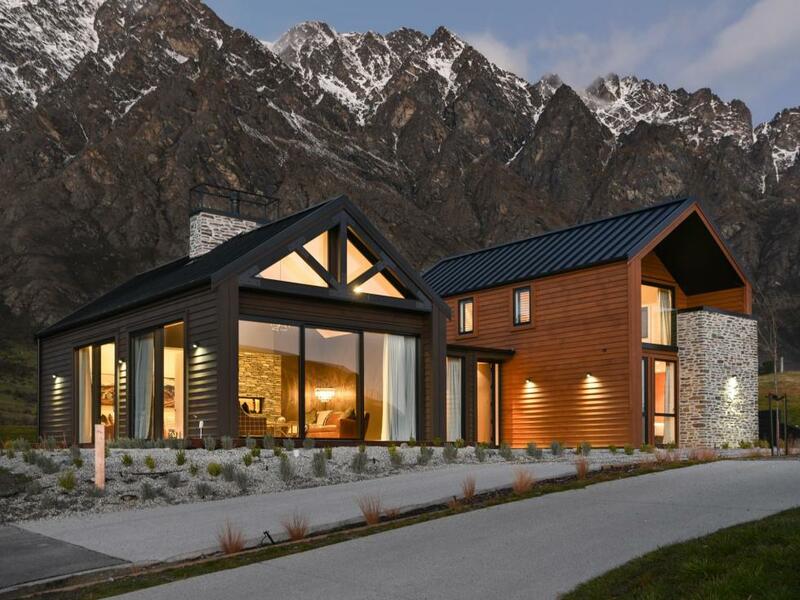 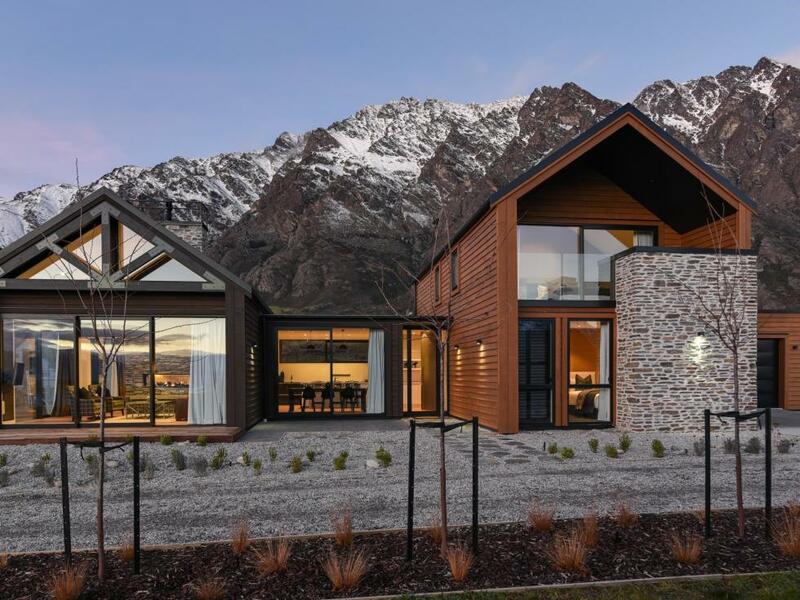 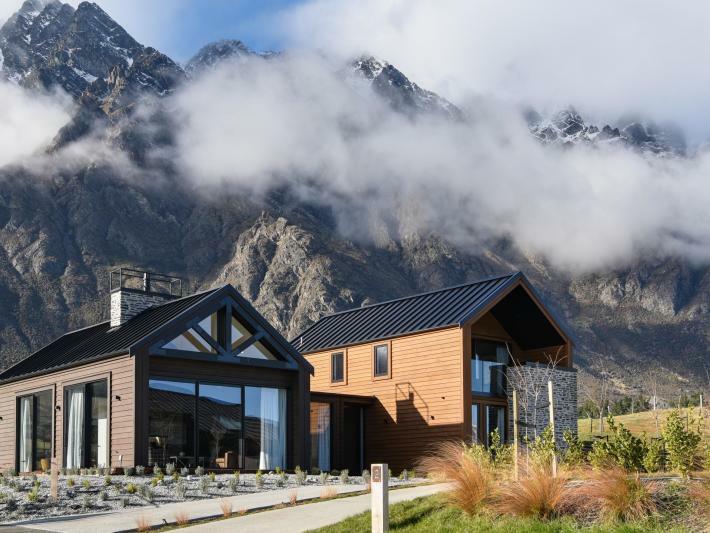 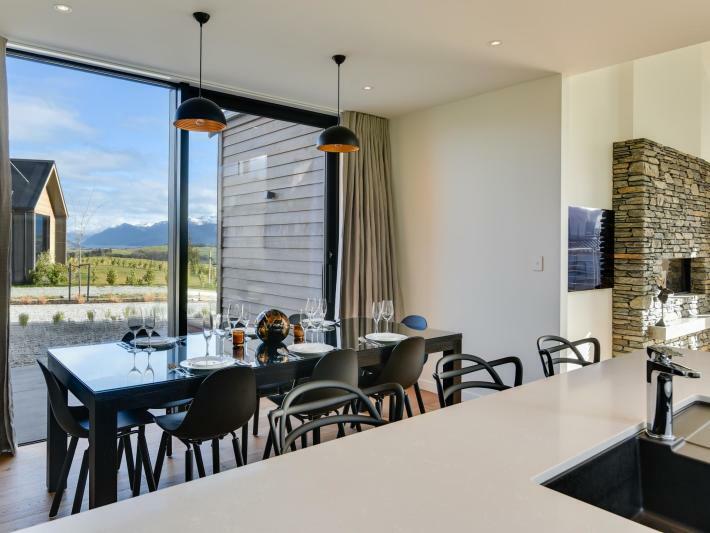 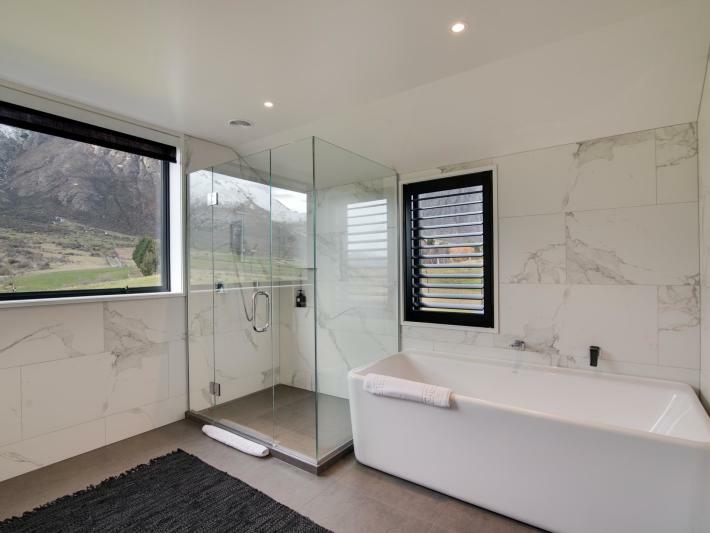 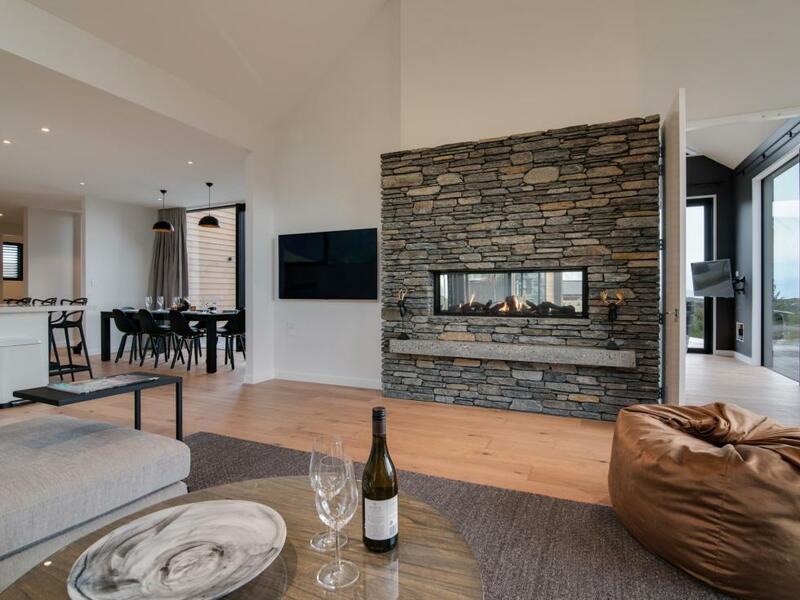 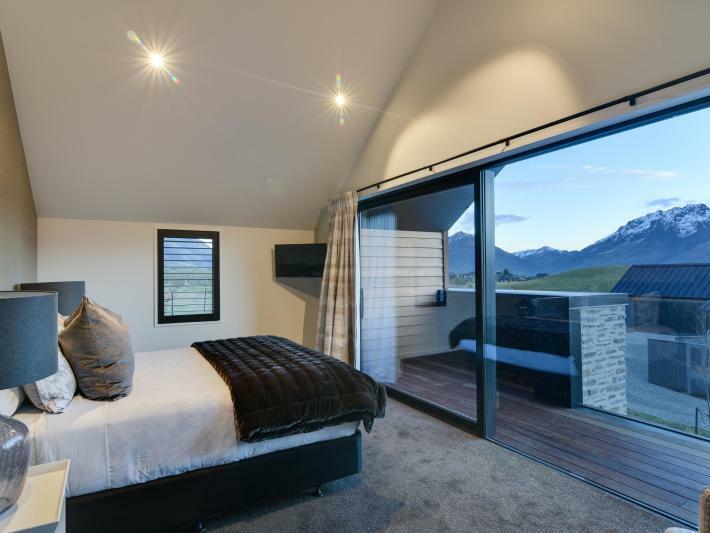 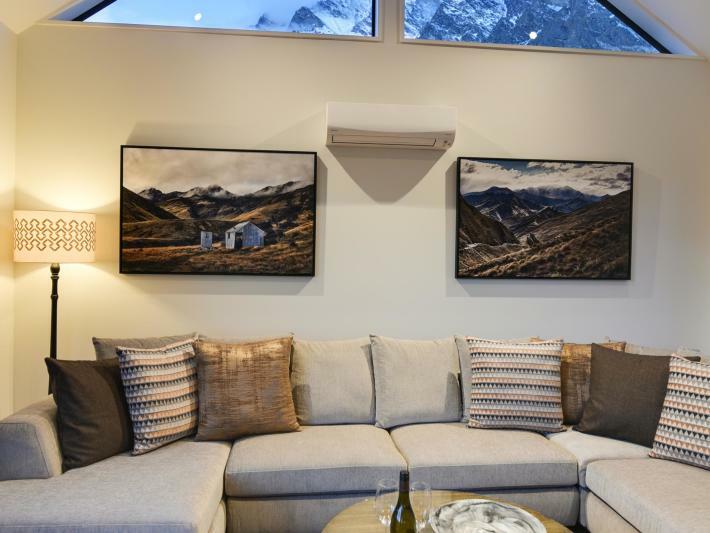 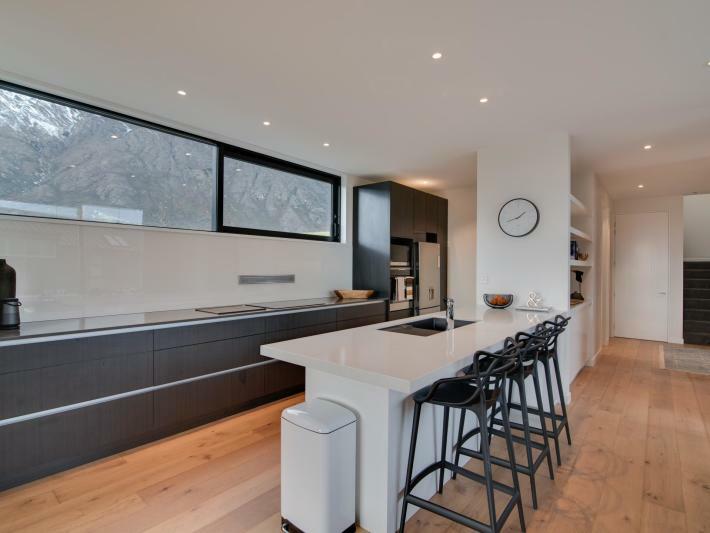 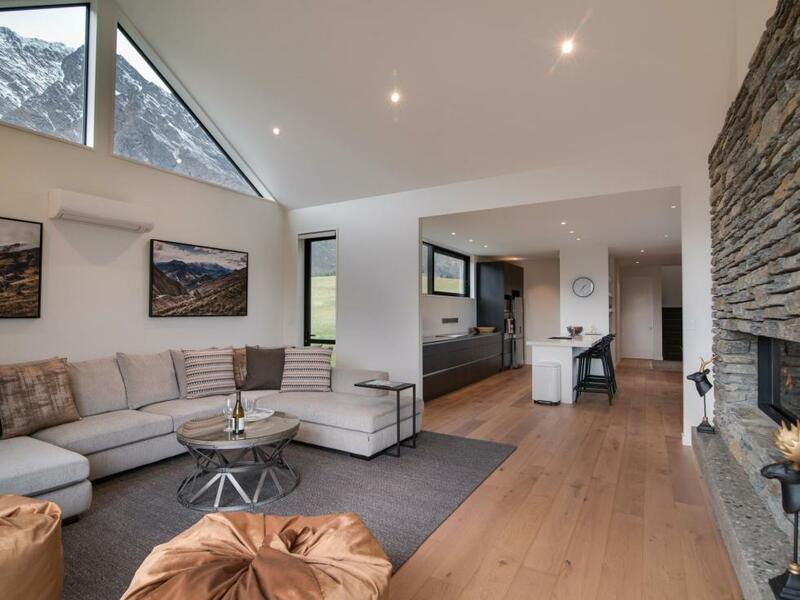 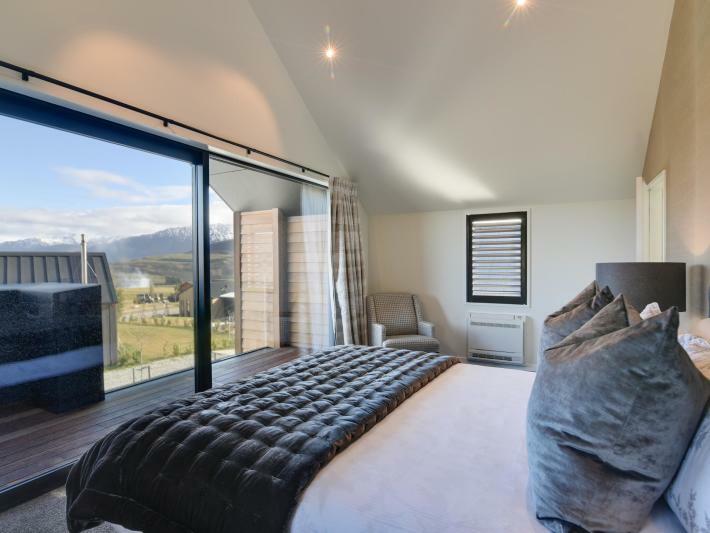 The property has breath-taking views of the majestic peaks of The Remarkables and out through the basin towards Coronet Peak. 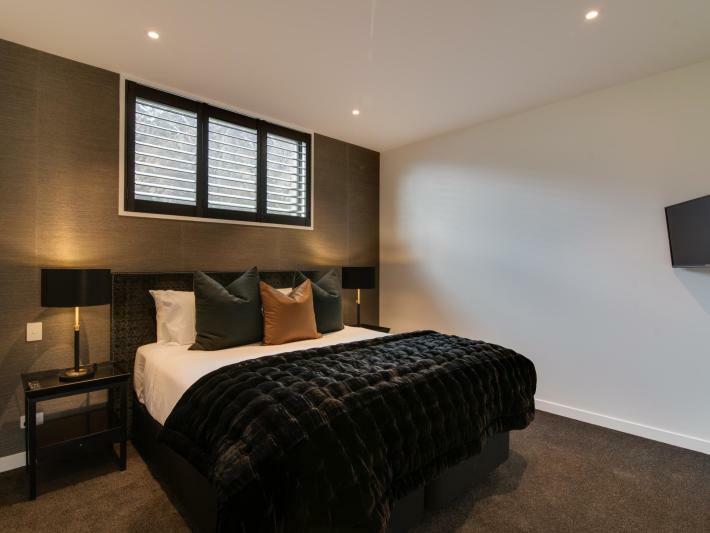 The property has been completed recently to a very high standard to offer guests a luxury stay with the modern comforts of home. Jacks Points is a very desirable location with properties built around the world class golf course. 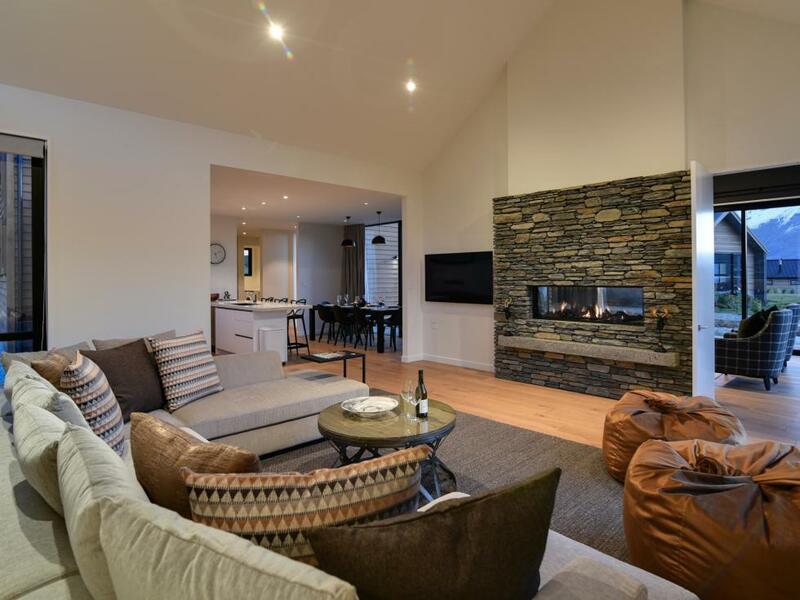 Bring your golf clubs and enjoy a round of golf or if you are a beginner take a lesson. The views from the course stretch out across lake Wakatipu and from here you can enjoy a long lunch at the clubhouse overlooking lake Tewa. 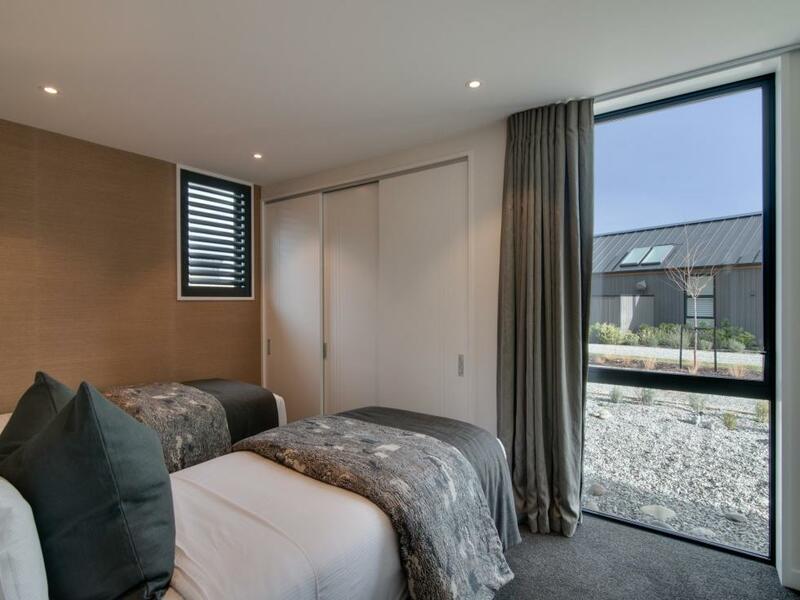 The area also offers walking trials a tennis court and a childrens playground. 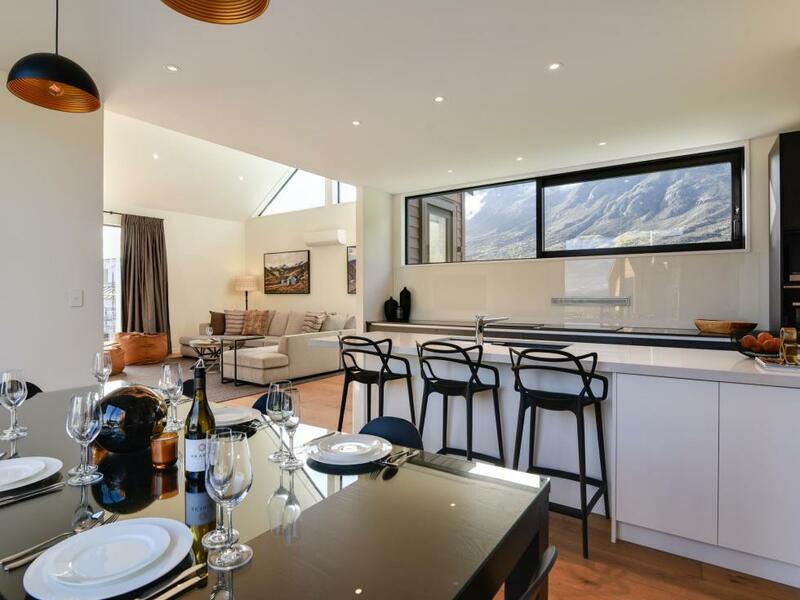 Only a 20 minute drive from Queenstown and 5 minute drive to the Remarkable Ski field access road this location has it all.